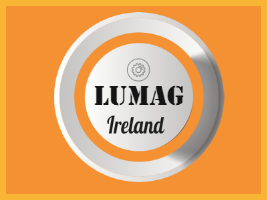 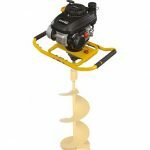 Lumag Cut-off TS350g features a 2 stroke petrol engine. 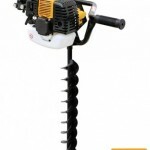 This saw features a 2 stroke petrol engine, which has an engine capacity of 64.1cc. 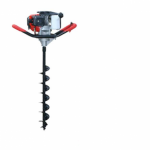 The saw has a maximum cutting depth of 115mm and a blade diameter of 350mm. 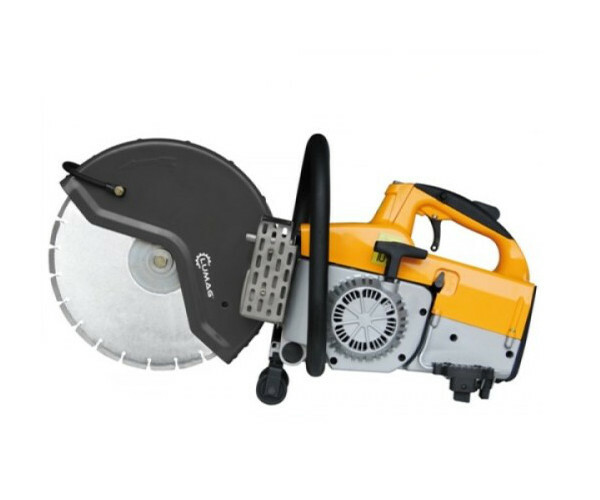 The Cut-off TS450g masonary saw has a speed of 4700 RPM.